In one week, CBS’ The Inspectors returns for an all new season. Season 4 of The Inspectors will premiere as part of the CBS Dream Team lineup on Saturday, September 29. I’ve enjoyed watching and recapping The Inspectors for The Nerdy Girl Express. With a demanding career in clinical trials, I usually try to get up late on the weekends. But with The Inspectors airing as part of CBS Dream Team, it is impossible for me to sleep in and miss this quality television drama. CBS Dream Team offers a lineup that is both educational and informative and The Inspectors is programming at its best. It never ceases to amazing that the writers of The Inspectors are able to pack so much into a 21 minute (excluding commercials) episode. 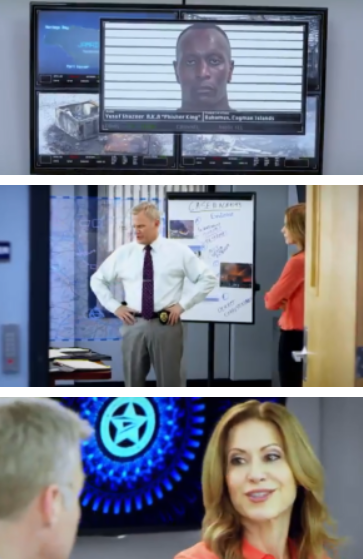 They have to introduce a case, have postal Inspectors Mitch (Terry Serpico) and Amanda (Jessica Lundy) investigate and then apprehend the culprit. 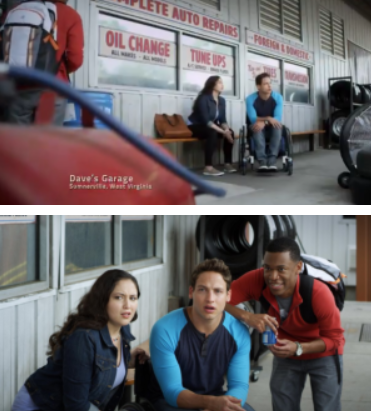 Additionally, Preston (Bret Green), Veronica (Erica Marie Sanchez) and Noah’s (Harrison Knight)’s stories appear as part of the episode. So, you have not only a crime drama but one of personal conflict. It’s like watching a hybrid of CSI meets 90210 without the murder and rich kid angst. As Season 3 concluded, Preston helped to save little Helen Fox from a hurricane. As they were rescued from the storm cellar by Mitch, Amanda, Noah and Veronica, Preston inadvertently stood up. Is Preston regaining the use of his legs? Then we had Preston and Veronica and their on again, off again romance with them agreeing to end their relationship for the sake of their friendship. But are they better as friends or as a couple? Will they find their way back to each other? And last season saw a few Noah-centric episodes. 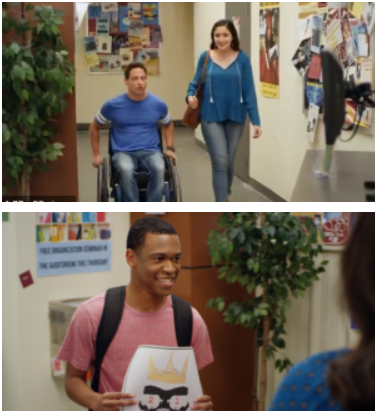 I was glad to see Noah receive his own stories outside of being a sounding board/supportive friend for Preston and Veronica. We also saw the introduction of Mitch’s niece Sam. Will she return in Season 4? I also hope Georgia will be featured more and The Inspectors will give us a Georgia Darby episode. With Terry Serpico’s other film commitments, we got less Mitch in Season 3. 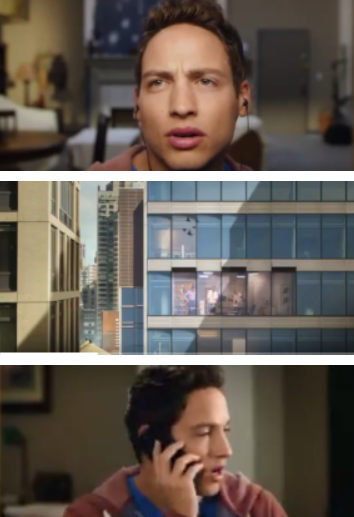 So more in Season 4 (Ha…a rhyme) of Mitch. And Terry directed episodes. It is my hope that more people will tune into The Inspectors and take away the information it so excellently provides. This is a show that deserves more exposure. The Inspectors is like that good book you may not know about but once you discover it, you can’t put it down. It is a dream show so it’s appropriate that it’s part of CBS Dream Team of Saturday morning programming. I’ll continue to bring you episode recaps here at The Nerdy Girl Express. 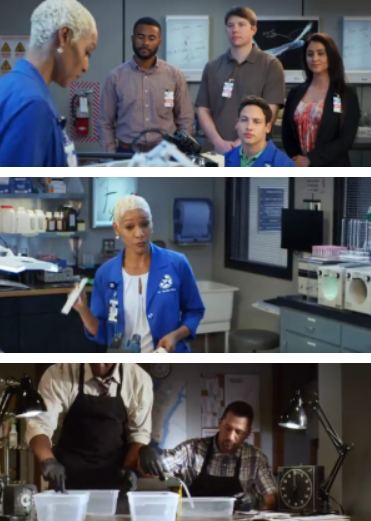 Don’t miss the return of CBS The Inspectors part of CBS Dream Team…It’s Epic!